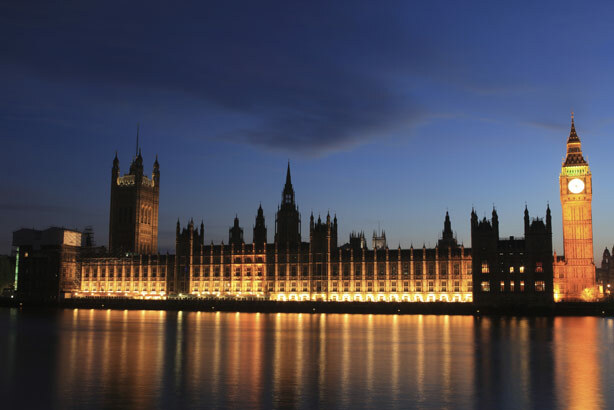 The new statutory lobbying register is to go live on 27 March, although industry leaders have expressed concerns that significant questions remain outstanding - including the costs for lobbyists. The first guidance document for the Register of Consultant Lobbyists has now been published, with registrar Alison White confirming the launch date, which falls before the start of pre-election ‘purdah’ on 30 March. The guidance confirms the information required by consultant lobbyists, which types of communication with a minister or permanent secretary require a lobbyist to register, various exemptions, and when such lobbying would be deemed 'incidental' and would not require a lobbyist to register. PRCA director general Francis Ingham said he was "pleased" that some of the information the sector needs to prepare for the register has now been provided. But he warned: "The Lobbying Act’s definition is so narrow; its remit so vague; and the information it captures so minimal that the number of registrants could be exceptionally low. There is a looming risk that the potentially high cost of this statutory register could be borne by just a few organisations." He added: "We now have more information than we’ve had since the Lobbying Act passed, but this is by no means adequate. "It is still unclear who will have to register; how much they will be forced to pay; and how arbitrary the process will be. We are concerned, for example, that a minister contacting a consultant rather than the other way around would require registration, and trigger a bill – which is utter nonsense. "So – a decent first effort. But much more work needed." The CIPR called for registration to be free, amid fears that fees could reach £3,000 per organisation – information on fee levels is not included in the guidance. Government policy is for registrants to bear the entire cost of the register and for fees to be set on a flat scale. CIPR CEO Alastair McCapra said: "There is significant concern about the cost of registering if the Government applies a flat fee across all agencies and sole traders now required by law to be on the register. [The] call for those agencies and others to pre-register needs to be seen in that context. This concern may mean those agencies look for ways to avoid the register rather than positively embrace it. "If the fees were waived for the first 12 months or otherwise gradually introduced, the register might have a better chance of initial acceptance and get off the ground." The Office of the Registrar of Consultant Lobbyists has invited expressions of interest ahead of implementation from organisations that may need to register. To express an interest, bodies can complete a form at gov.uk/government/publications/register-of-consultant-lobbyists-expression-of-interest and email enquiries@orcl.gov.uk with the subject line 'Expression of interest'. In a letter accompanying the new guidance, White said: "The register is intended to enhance transparency of those who seek to influence decision-makers and to allow the public to scrutinise whose interests are being represented by lobbyists of the Government. "Central to the success of the register is ensuring that all stakeholders have the tools and information necessary to meet the requirement to register. This guidance is part of a process of engagement and should not be seen as a single event. I continue to encourage potential registrants, users and other stakeholders to engage with my office in the implementation of the register." The PRCA and the Association of Professional Political Consultants had earlier called for implementation of the register, which aims to increase transparency around the lobbying process, to be put back until after the election.